It's Christmas time and what better way to celebrate than taking in a holiday play. But not just any holiday play. No, I'm talking about the Grinch that stole Christmas! 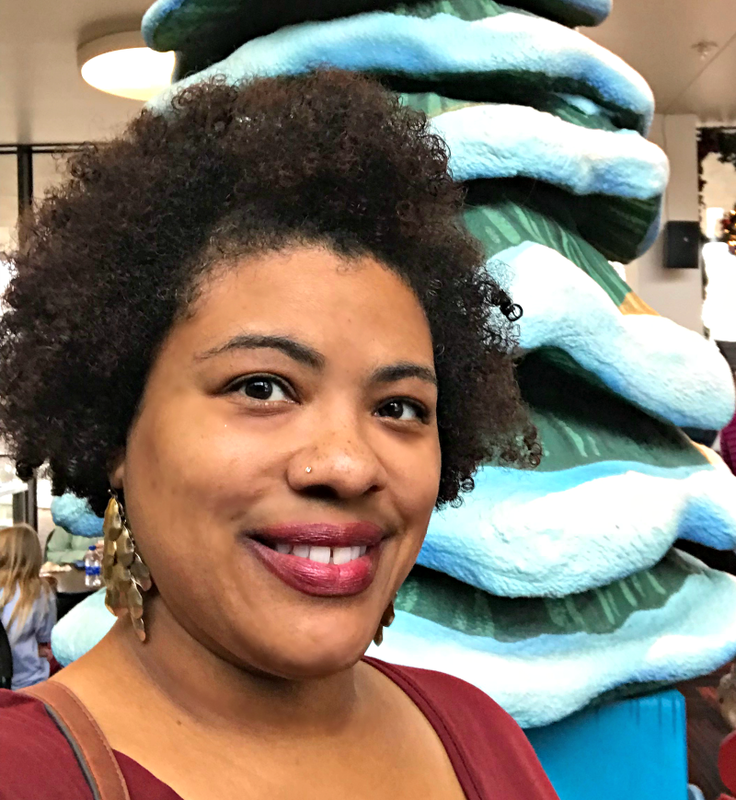 Two weeks ago, my son and I were invited to venture to the Children's Theatre Company to see Dr. Seuss's How the Grinch Stole Christmas during media day. 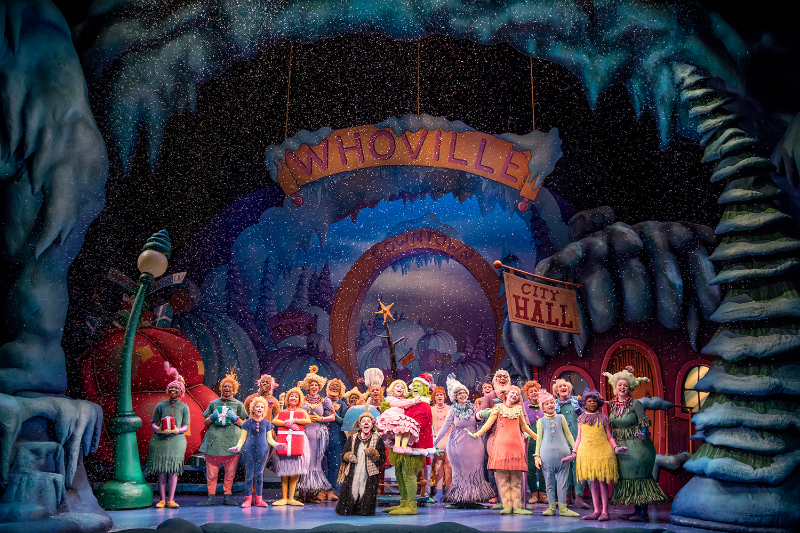 I think we are all familiar with this classic Christmas story about the miserly Grinch who is bent on stealing Christmas joy from the Whos of Whoville. This classic Christmas story is full of all the music and rhymes we have come to know and love. 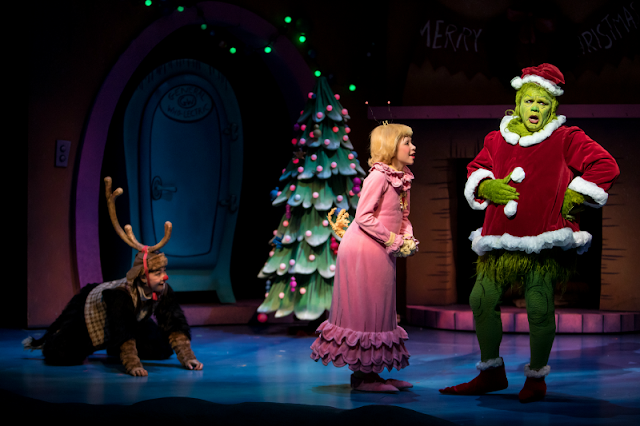 You'll see Cindy Lou Who and all your favorites plus new characters you will love. 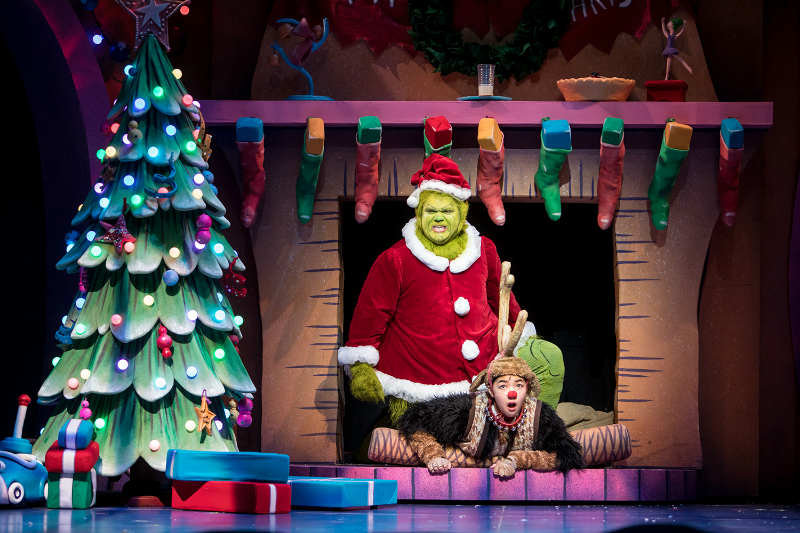 Watch the classic Christmas story told through the eyes of the Grinch's dog, Max. Actor Reed Sigmund does an excellent job portraying the Grinch in a Jim Carrey esque type of way. 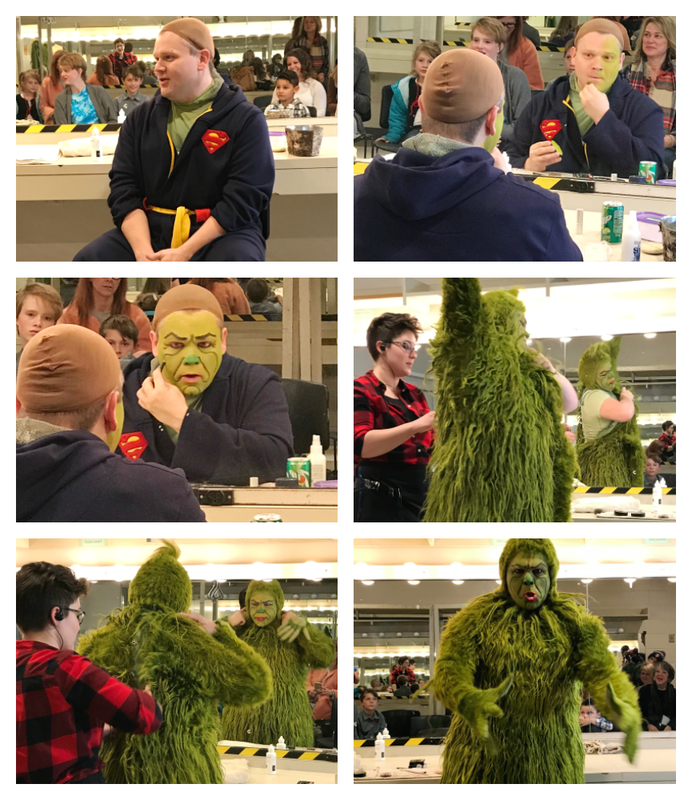 Take and look below at what it takes to get the grinch ready every performance as well as a few of the grinches antics. The Children's Theater Company's rendition of How the Grinch Stole Christmas is not exactly the same as the book, movie, nor anything you've seen already so it's definitely worth taking the family to. And there's even a crowd surprised that your children will love! It runs from November 6 through January 6, 2019. 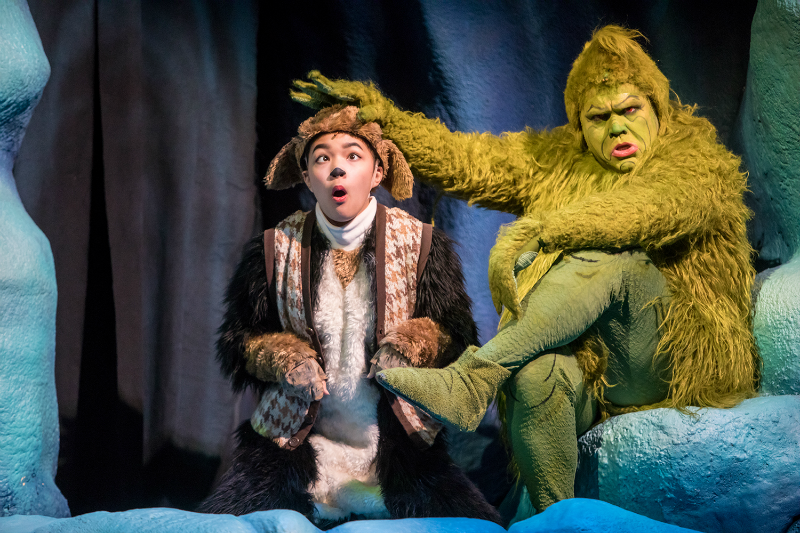 I was so impressed by the work of all the actors and I would definitely recommend seeing How the Grinch Stole Christmas at the Children's Theatre Company this holiday season! 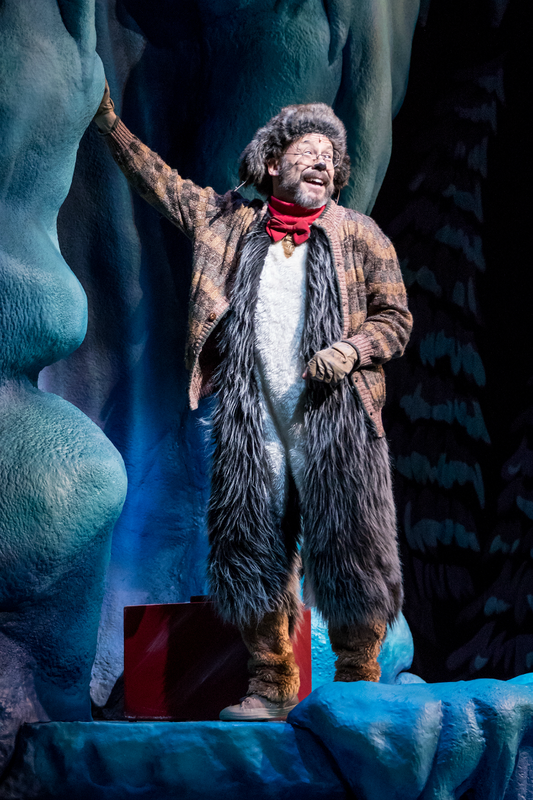 For more information, visit the Children's Theater Company. 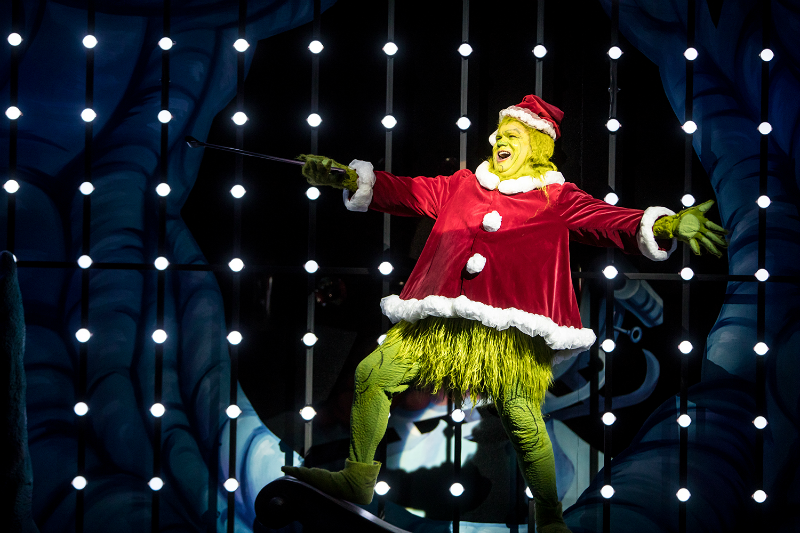 Will you be seeing The Grinch this year? Thank you for sharing this. I didn't know about this play but I'm definitely going to go now. Glad it doesn't end until January. This sounds funny already. How The Grinch Stole Christmas is one of my favorite holiday movies to watch. That makeup and costume work to become the Grinch is intense. I loved the Children's Theatre as a child. It was my favorite field trip. I wish I could've have seen the Grinch back then. Glad you had a great time. I just saw the Grinch movie with my bf and I love they are making sure the new generation get the story over and over. 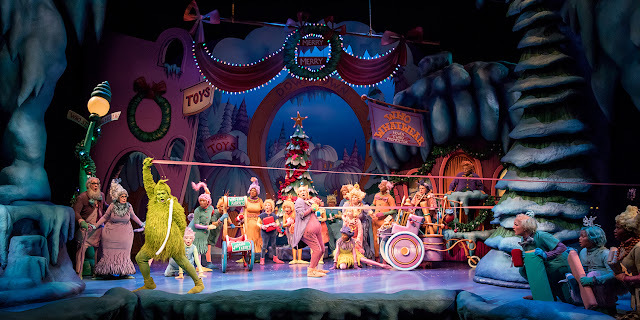 This would be a great way to have the children watch the grinch at the Children's Theater!